According to reports coming, the updated price list of 2016 Kawasaki product portfolio has been leaked ahead of its official introduction in India. 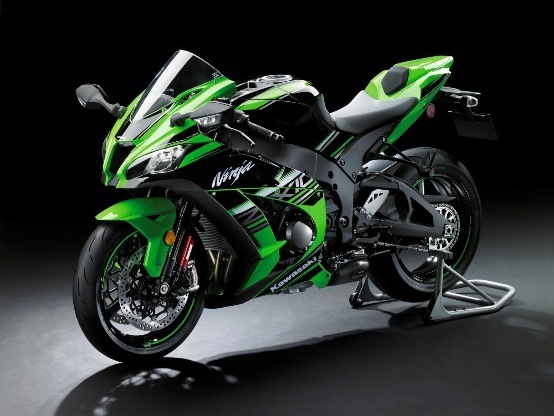 This includes the new Kawasaki Ninja 1000, Ninja ZX-10R, Ninja ZX-14R, Z800 and Z1000. All of these motorcycles have been already updated on Kawasaki-India website with its 2016 variants, including its hyper sports bike, - the Ninja H2.